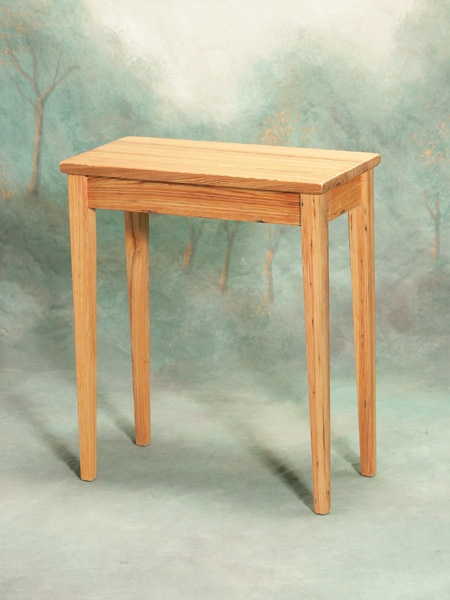 This 12" x 20" old cypress side table works well in just about any setting that needs filling. The lumber comes from an old chicken coupe in Kaplan, Louisiana. Custom sizes available.